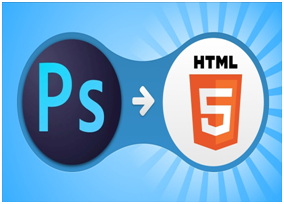 · PSD to HTML & CSS3 with pixel perfect implementation. 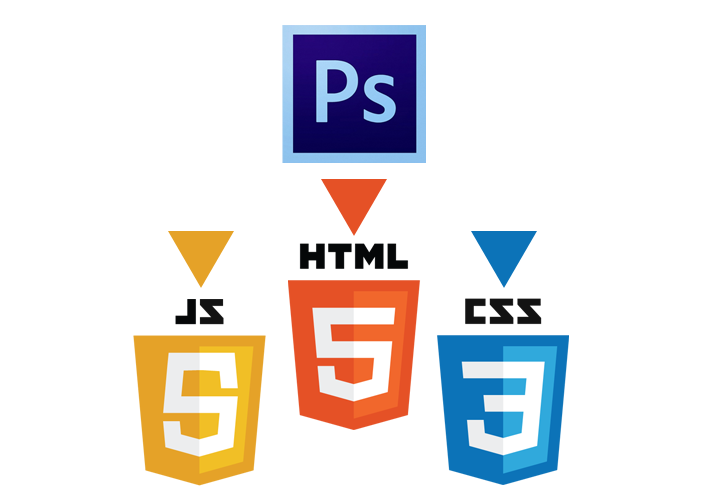 · CSS3 Animations, jQuery effects, debug your website. · 100% SEO friendly coding. · Cross browser compatibility & W3C validate codes. · Full support in future. Before order please contact with me for details.